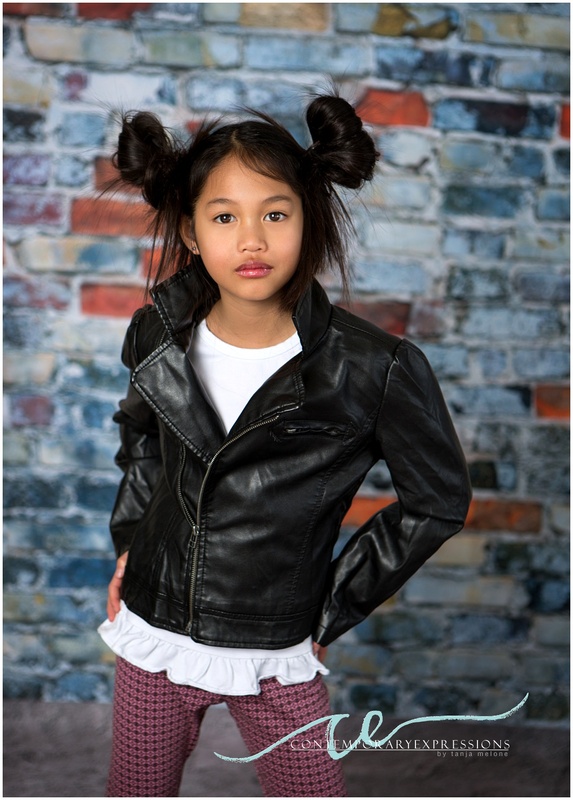 Be YOUrself – the session in be-TWEEN! 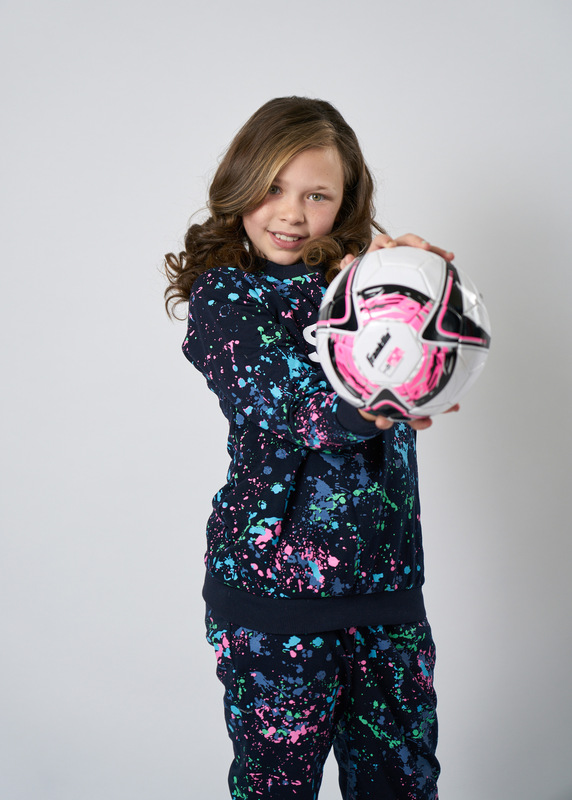 Home / Be YOUrself – the session in be-TWEEN! I want every girl to know that her voice can change the world! Be Brave. Be Bold. Make Noise. In working with so many teens over the past few years through my High School Senior photography business, I’ve seen how much of a struggle it is to be yourself in a world that tells you to be just like everyone else. There is this idea of perfect beauty promoted by social media that is simply impossible to achieve…but so longed for. And it isn’t just teens that are feeling this pressure. Even before high school, kids are starting to feel the need to be “perfect”, of fitting in, being cool, being seen…and finding their Me-ness in the world. I want to free them from the idea of perfection. The tween years are emotional, confusing, full of change and conflict – and some of the most important of a young woman’s life as her self esteem and self image are truly starting to take shape. I’m making it my personal mission to capture those transitional TWEEN years in a way that helps tweens look and feel amazing and gain confidence in themselves as they hit or navigate though the jungle called junior high – and show them that they are so much more than a selfie! Do we not exist as tweens? Most people hire a professional photographer for weddings, newborns, and early childhood…but then there is this mysterious gap between childhood and high school senior. Those gap years are the TWEEN years, that time between 10 and 15 that are often forgotten when we think about getting photos created of our kids. Why is that? These are some of the most important years of our kids’ lives. The times when our babies are no longer our babies…they aren’t even children anymore but aren’t quite teens. They need us but are, at the same time, starting to pull away and exert their independence (and sass). These years deserve love too! I launched the “Be Yourself” photography project initially to simply fill in the mysterious gap years. Now, in addition to having fabulous photos, I want to make a difference! I want to show these TWEENS that it is FANTASTIC to just be yourself — especially when media and society are telling them to be like everybody else. My main goal is to make pre-teens gain confidence in who they ARE by seeing themselves as “perfectly imperfect” through photos and very special insights from those who know and love them. The “Be Yourself” photography project is so much more than just a photo shoot – it is a confidence catalyst. First, we create a session unique to each tween focused on their interests, favorite colors, personality, etc. We bring in a professional hair and makeup artist for the girls to make them feel even more special. Then (and this is where it gets really great) we have parents, family, teachers, coaches, etc fill out questionnaires — and keep it a secret from the tween. The photos from the session are combined in a personalized slideshow (projected to 80 inches on the wall) to create a deeply meaningful experience that they will remember always. Just be YOUrself…everyone else is already taken! I have found that this project is perfectly suited to kids ages 11-15 (typically in grades 6-9). If you haven’t guessed, I think it is so important to record the last stage of childhood before our kids become young adults. I want these kids to realize their true beauty lies in who they ARE so that they are more confident in themselves during these formative years. Imagine the impact a single beautiful image can have on your tween’s self-image – what about an entire album of them blended with insights from those who know them best telling them how incredible they are? I consider these sessions to be as much about the experience as the photos! The be YOUrself session fee is $250 and includes a 90 minute session, 3 outfits and a style consultation, professional hair and makeup (soft, flattering, and age appropriate of course) and a $100 product credit. Our “Be YOUrself” portrait collections start at $225. After you contact me, I will send you specific details and you can decide if this project is the right fit for your child. Being a small, boutique studio, I am a huge advocate of word-of-mouth marketing and organic growth. I believe that the best client experiences are those that start with genuine, heart-felt referrals. To that end, we have created our Tween Trendsetter team who help us spread the word about this fabulous project through social media and word-of-mouth. Our Trendsetters receive bonuses for referrals, free marketing images and cell phone apps, invitations to join our FREE quarterly styled shoots, opportunities to participated in a variety of charitable giving projects and confidence building get-togethers, and are our “go-to” kids for advertising and promotional images. Just check the box on the contact form and we’ll send you more information on the Trendsetter team. 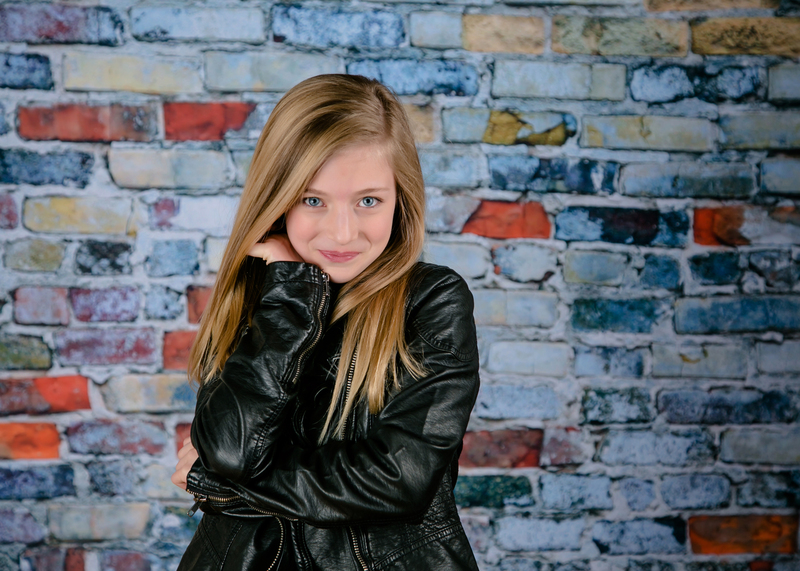 What could be more fun than a private portrait party for your tween and their tribe at the studio? They are great for birthdays, continuations or to celebrate milestones and accomplishments! Heck, they are great just because! Since we still want to focus on creating a memorable experience for each Tween, these sessions are limited to 5 people. Just like our full sessions, hair and makeup are included (along with styling tips from our fabulous makeup artist). As these are group sessions, each girl will have a single outfit change. 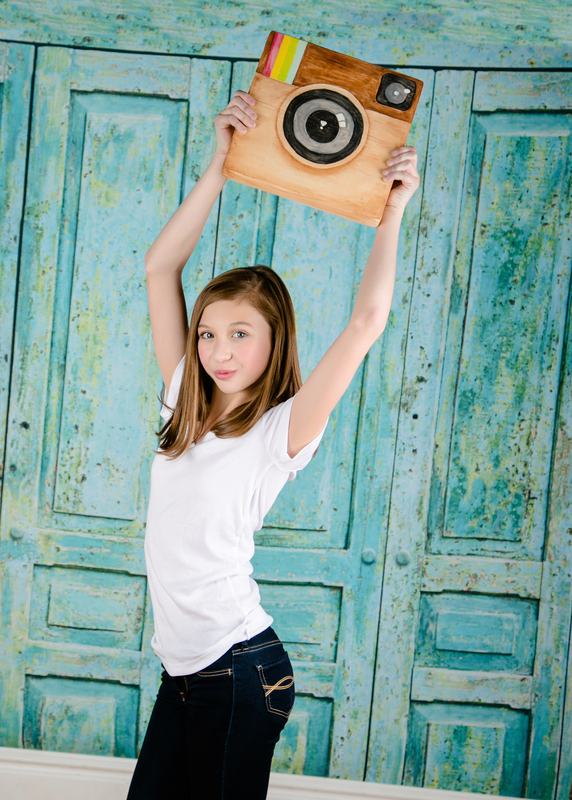 Each tween will receive a stunning metal 8×10 group photo (photographer’s choice) from the session (worth $225). After the shoot, we’ll send you off to have lunch and then bring you back for a viewing party where you can order additional images from our fabulous product collection. $150/person.